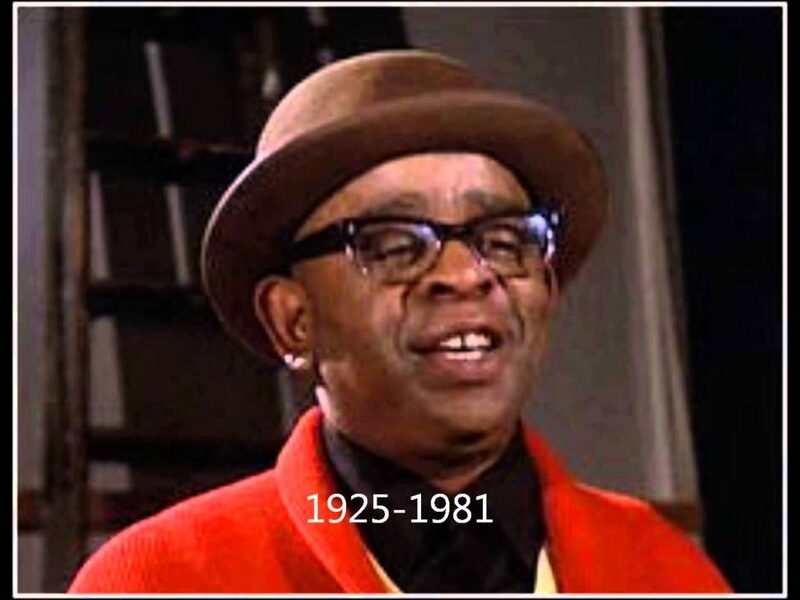 THE CHARACTER “STYMIE” PLAYED ON “GOOD TIMES”!!! Beard passed away at the age of 56 in 1981 from pneumonia, after suffering a stroke and falling down stairs, which resulted in severe head injuries. 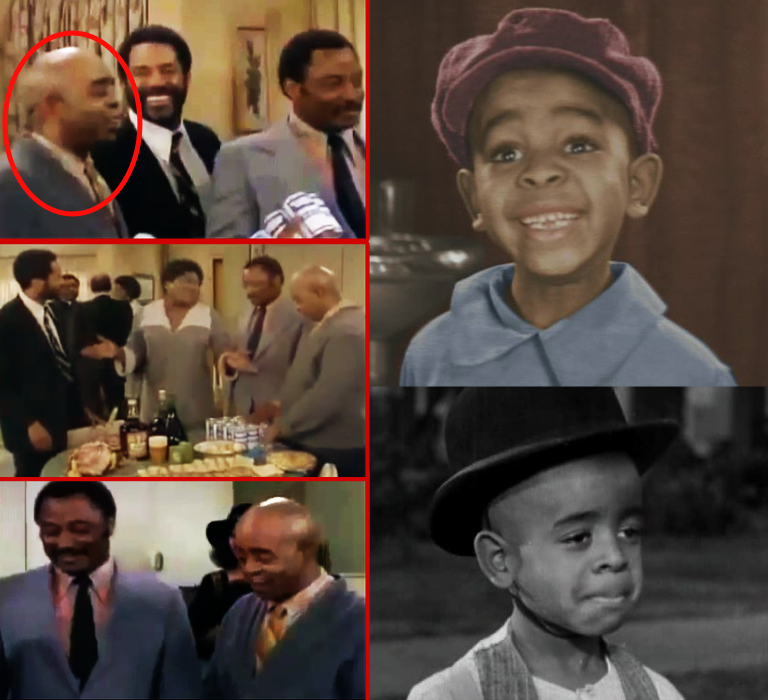 OLD SCHOOL FUN FACTS ABOUT MATTHEW “STYMIE” BEARD JR.
1. Beard’s “Rascals” salary was used to help take care of his 13 other brothers and sisters. Wow, the weight of that kind of responsibility on a five to ten years old child must have been pretty heavy to carry. 2. Four of his siblings and his mother all had smaller roles in “Little Rascals” or spin off projects of the Little Rascals. 3. 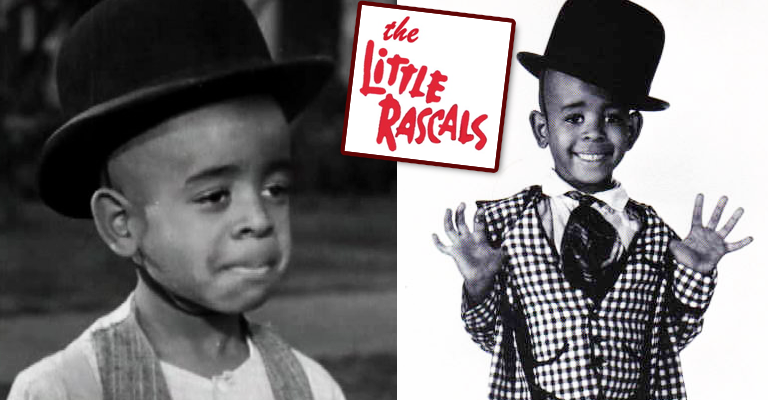 Beard was a part of history when he starred on “The Little Rascals,” because the show made history by being the first to feature African Americans, Caucasians, and women as equals in mainstream media, which was a risky move in the 1930’s. Although there was some racial undertones in the storylines, the concept was still unheard of back then. Rest on Matthew “Stymie” Beard Jr. Wait ‘Til U See The Popular 70s Model Sanaa Lathan’s Daddy Dated!